Creating a backyard escape involves many aspects, including landscaping! 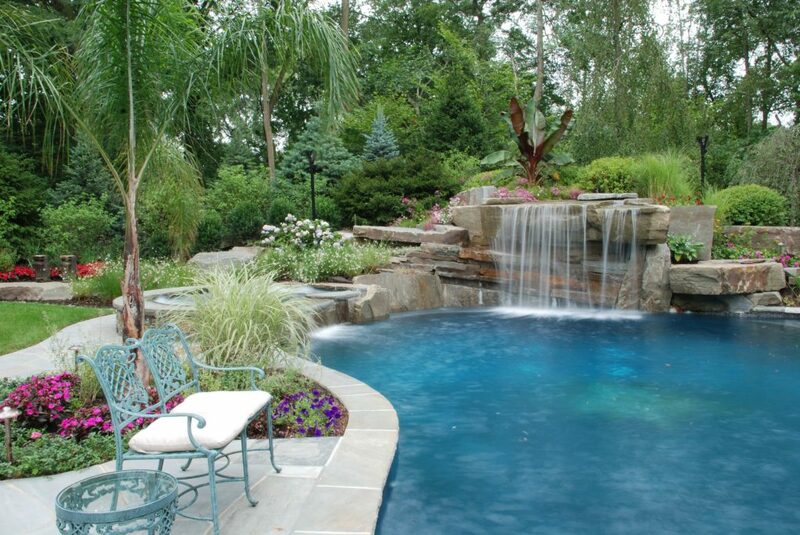 When creating your own personal backyard escape, landscaping is one of the many different elements of pool ownership that will turn your ordinary backyard into a place that will draw both your family and your guests. Landscaping is a key element that can really make a difference between an ordinary pool and a tremendous escape from the daily grind! Designing the right combination of height, color and coverage is the key to building a landscaping package that will truly accentuate your backyard escape. 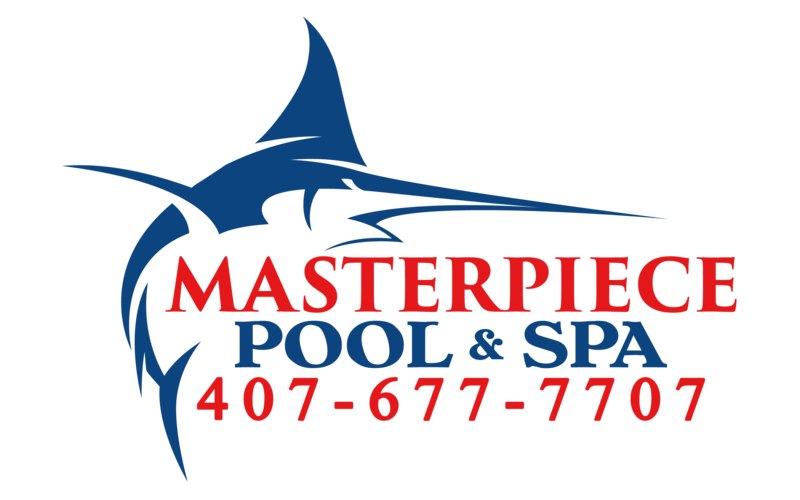 We can work with you to develop a landscaping design to enhance your pool and the overall aesthetic appeal of your home.